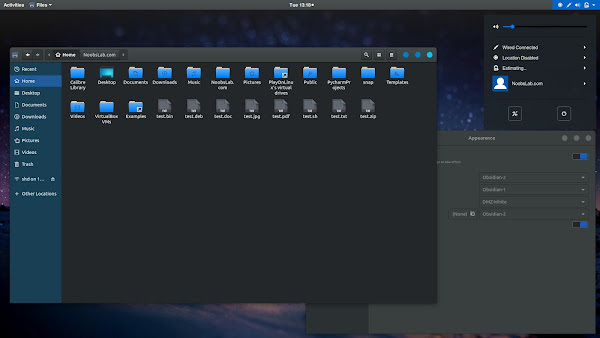 If you are looking for dark themes for your Linux desktop then you are on the right page. 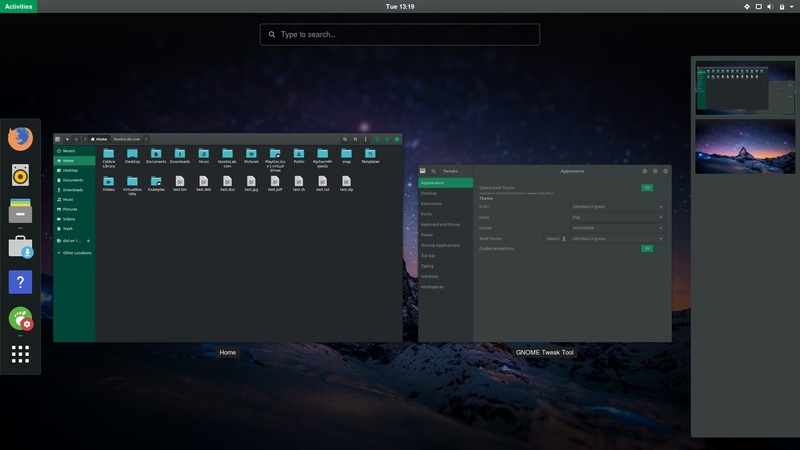 Obsidian themes looks great and gives your desktop a dark bluish and greenish flavor. 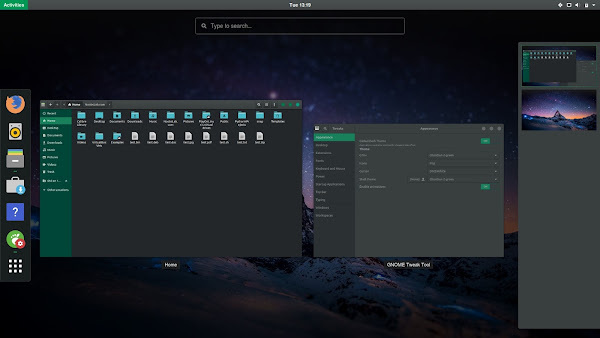 Gtk theme is based on Adwaita-Maia and it has Gnome Shell theme as well, it is currently compatible with Gtk 3.20/3.22/3.24 versions and only works fine in Gnome Desktop, this pack is pretty simple and elegant. 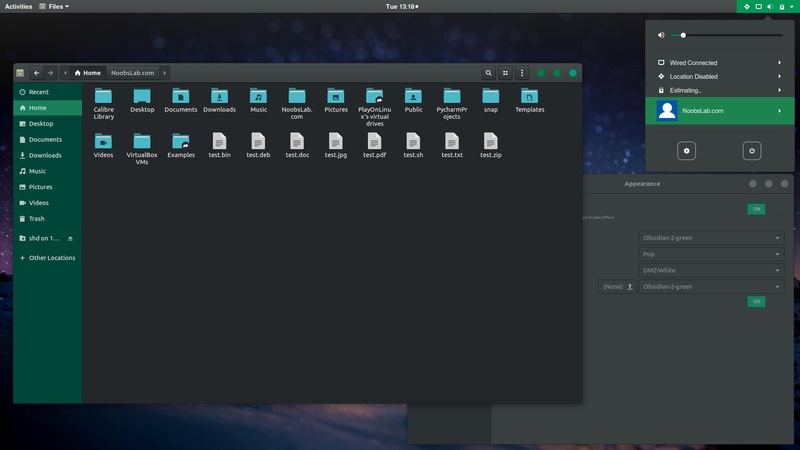 If you find any issues with this theme then report it to developer and hopefully it will get fixed in the next update. If you are using other distribution you can directly download theme from its page and install it manually in ~/.themes folder or /usr/share/themes/. You can use Gnome-tweak-tool to change themes.